Wassenburg Medical is proud to present our EndoCart; a safe transport solution for all your endoscopes. 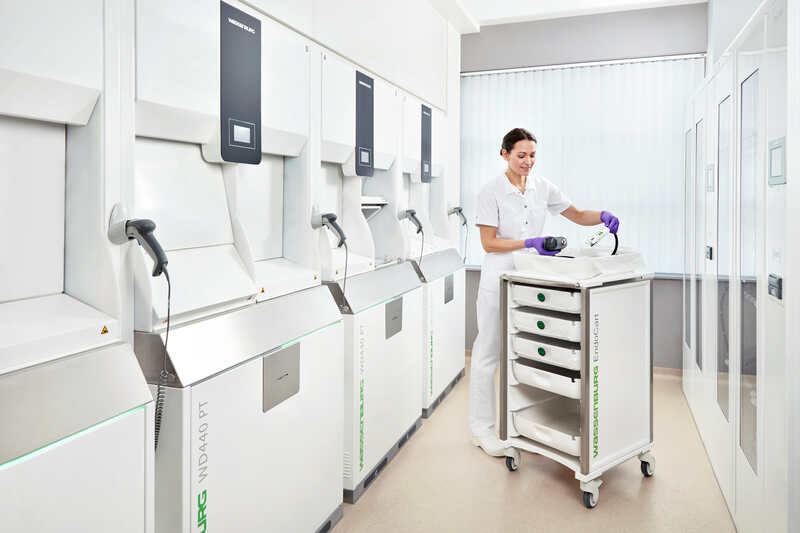 With the launch of the EndoCart we have added another element to the Wassenburg Total Solution, covering all aspects of the endoscope reprocessing cycle. Visit the EndoCart product page on our website to learn more about our new transport solution.